Triangle Fire Safety has a range of different items available for rural homes and workplaces to use to help protect their property from accidental fires or damage. From our anti-fire systems (such as sprinkler systems or fire retardant coating), to our general safety services (such as PAT testing); Triangle Fire Safety aims to create an effective safety solution. We are an experienced team, and this knowledge helps create a bespoke system specifically for your property that helps safeguard against any unfortunate incidents. In addition to our fire safety services, we can provide signage for your property to help inform customers and employees of the safety precautions in place. Our safety signage is able to keep your workplace compliant with equine safety regulations. Due to our expertise, we can ensure our customers that their business is able to comply with safety regulations and insurer’s requirements. Our training services are a great way to improve workplace safety. We supply a range of training courses, including Basic Risk Awareness and Fire Warden/Marshal Training. By improving employees’ understanding of fire risks, you can minimize the possibility of a real fire occurring. Preventing a fire is both safer and simpler than attempting to extinguish a real flame. Our training services can help promote safety in the workplace, resulting in a reduced chance of any incidents happening. We provide high-quality training and make sure our customers have the best standards possible. Our excellent fire safety services and equipment are able to safeguard your workplace from any potential accidents, which provides you with peace of mind that all of your fire safety protection has been properly completed. 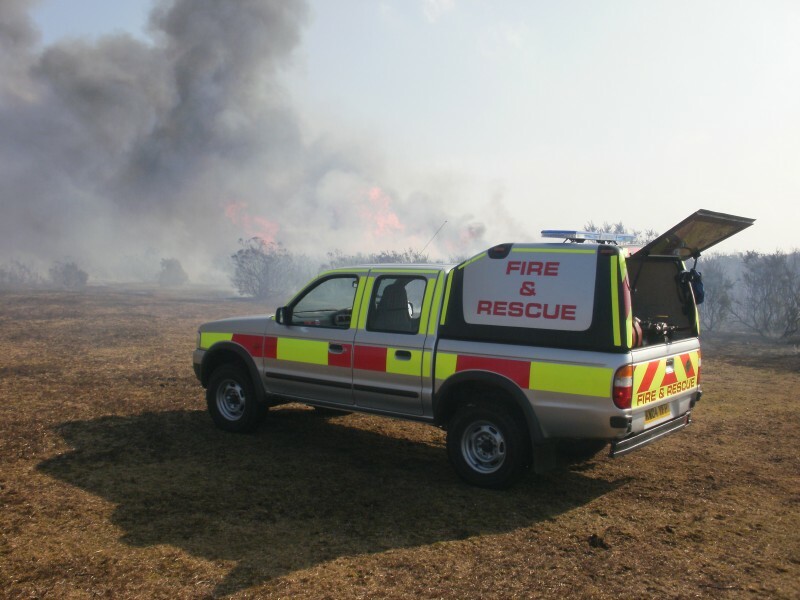 The unfortunate reality of rural settings is that they’re often secluded, which could potentially result in a delayed response time from the Fire and Rescue Service. If the fire services believe that there isn’t a life risk when you’re in danger, they may prioritise other incidents over yours. The longer you wait, the more the fire can expand. It’s important that you have the necessary fire precautions in place. We understand and appreciate the countless amounts of hazards that arise in rural/equine workplaces. Triangle Fire Safety’s extensive understanding of fire risks allow us to deliver a high-standard of safety services, helping you keep your premises, livestock, equipment and employees safe.